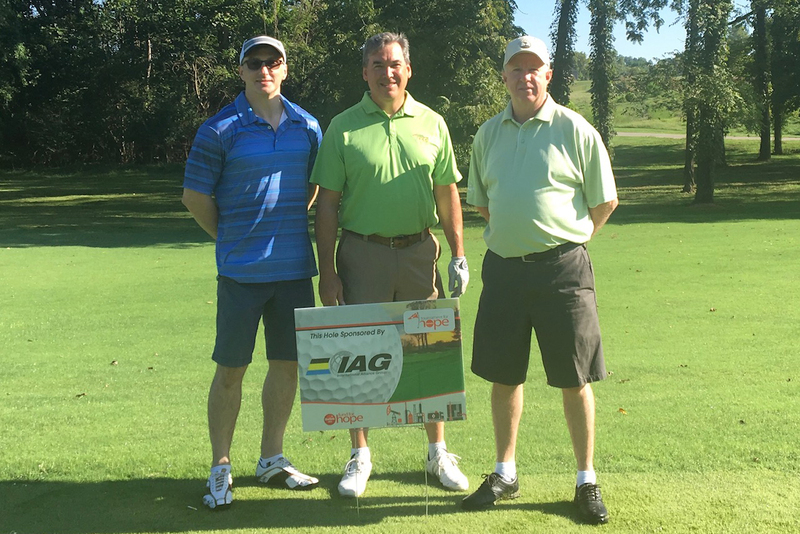 IAG is a proud supporter of the Delek Fund for Hope. The fund supports charities in the communities in which Dalek employees and customers live and work. This year the tournament supported the Adventure Science Center, The Boys and Girls Club, Habitat for Humanity, and the Nashville Children's Alliance. The Delek Fund for Hope was established in 2008 to support charities in the communities in which employees and customers live and work. Over the last 10 years, the Delek Fund for Hope has given over $13 million to nearly 800 organizations in areas where employees live and work. The Adventure Science Center is an independent, not-for-profit science and technology center dedicated to delivering innovative, dynamic learning experiences that open minds to the wonders of science and technology and foster a better understanding of the world around us. The Boys and Girls Club focuses on helping all young people succeed through curriculum based targeted programs and high yield activities designed to help members reach priority outcomes: academic success, good character & citizenship, and healthy lifestyles. A faith-based nonprofit creating partnerships to build affordable homes, stronger communities, and life-changing opportunities for hard-working families in Williamson and Maury Counties. The Nashville Children's Alliance (NCA) is a non profit agency that provides services at no cost to children in Davidson County who have experienced sexual or severe physical abuse.